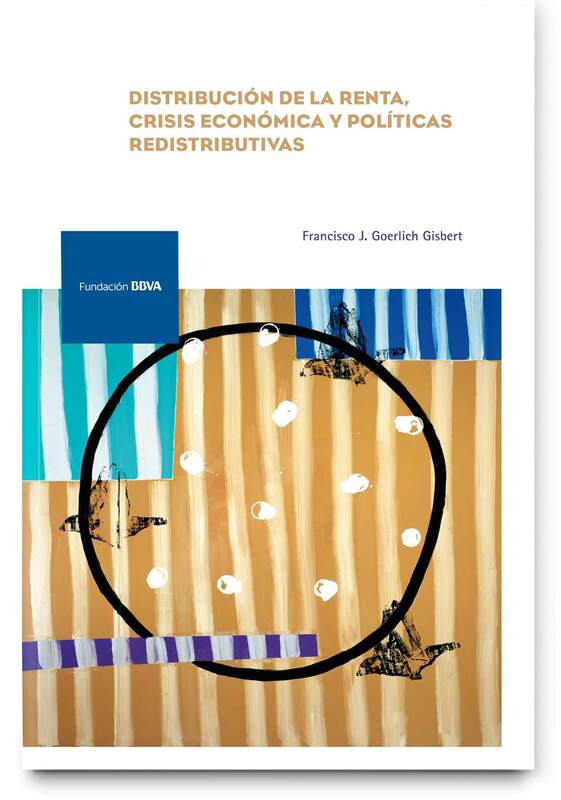 This project carries out a detailed analysis of the recent evolution of income distribution in Spain before and after the crisis, which began in 2007. The work highlights the huge deterioration of distribution that has occurred after the Great Recession, and how it is largely due to the evolution of the labour market. On the other hand, it also shows the important distributional effects of the role of the public sector in the initial distribution of the market income through social transfers, direct taxes and provision of public in-kind services (health and education). These services, which are normally not taken into account in the distribution analysis, show significant effects both on the level of income and on its distribution. The monograph is addressed to a broad public and is written in a accessible way, avoiding technicalities. It is, therefore, a suitable read for people interested in the study of redistributive policies or the use of the Living Conditions Survey.